Justin Bieber drops by The Chainsmokers' gig and owns it! 93. 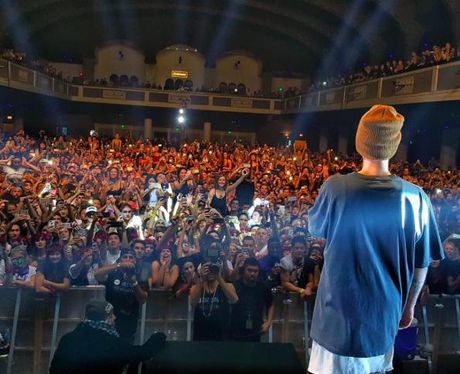 Justin Bieber drops by The Chainsmokers' gig and owns it!